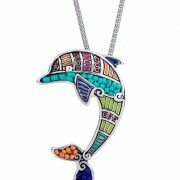 This stunning beaded, silver-style dolphin pendant on a chain is a great choice for anyone who read and enjoyed the book. You won’t be disappointed! 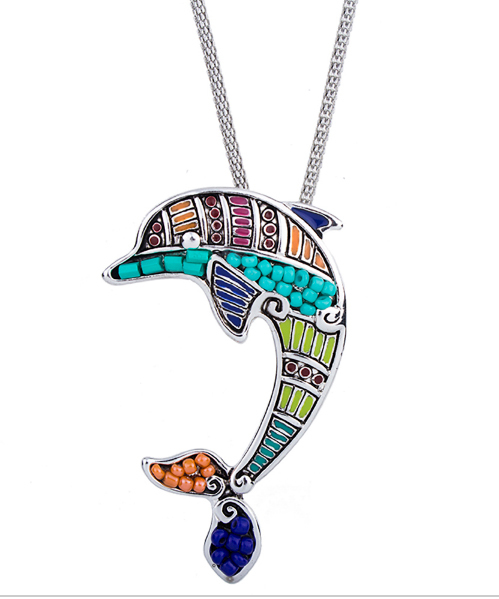 The pendant measures 65mm from top to tail, just like the one in the book! But, if this is too large maybe you’d prefer the smaller version.